"Start your journey to achieve your dreams by clicking here." "Start an NGO or NPO and give back to the society." "LET'S ACCOMPLISH YOUR IDEAS NOW"
Looking to Start your Business or Set up an NGO? – You’ve landed at the right place. 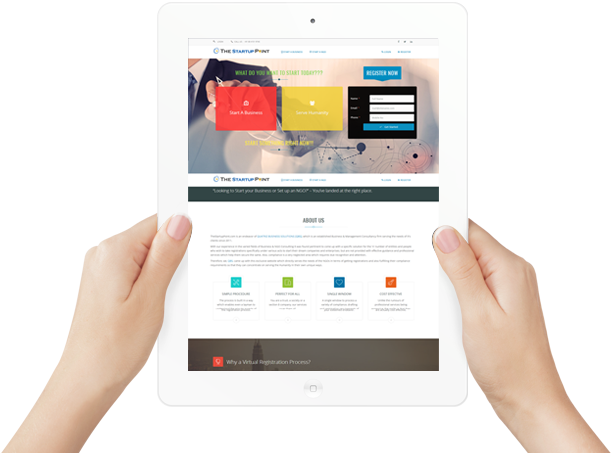 TheStartupPoint.com is an endeavor of QUATRIZ CONSULTING INDIA Pvt Ltd [QCIPL], which is an established Business & Management Consultancy firm serving the needs of it's clients since 2011. With our experience in the varied fields of Business & NGO Consulting it was found pertinent to come up with a specific solution for the 'n' number of entities and people who wish to take registrations specifically under various acts to start their dream companies and enterprises. but are not provided with effective guidance and professional services which help them secure the same. Also, compliance is a very neglected area which requires due recognition and attention. Therefore, we, QCIPL, came up with this exclusive website which directly serves the needs of the NGO's in terms of getting registrations and also fulfilling their compliance requirements so that they can concentrate on serving the Humanity in their own unique ways. You are a trust, a society or a section 8 company, our services cover them all. 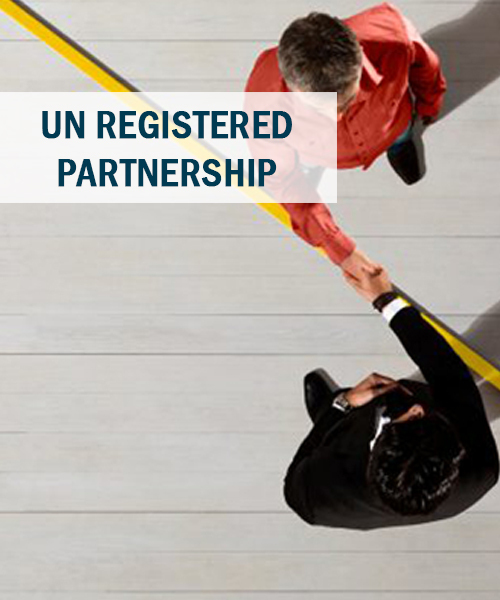 A single window to process a variety of compliance, drafting and registration requirements of your esteemed endeavor. Why a Virtual Registration Process? Times have changed. What used to take a lifetime to complete is done in seconds. It is the age of technology and why not use it to streamline the process and make it faster, transparent and accurate. The Technological platform empowers the service recipient to see, understand and then decide what s/he wants to do and how they want to do it. Understanding these intricacies, we, Quatriz Business Solutions came up with this endeavor to empower each one of you to register any business, anywhere. All that matters now is how you want to do it. 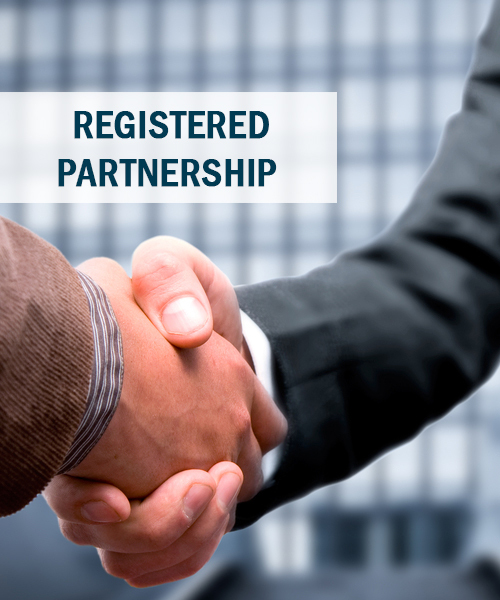 To simplify the process of Business Regulatory and Compliance Requirements by upholding and maintaining healthy Business Relationships. We understand the criticality of our client’s information and we ensure that we protect the same with due diligence. We strive to achieve high levels of efficiency in the services rendered by us. We ensure that every rupee spent by our client reaches its worth. We provide a plethora of services under one roof which are essential for a business venture to commence and sustain effectively. We help you get registered under the various Statutes that statutorily require that registration before commencement of operation. 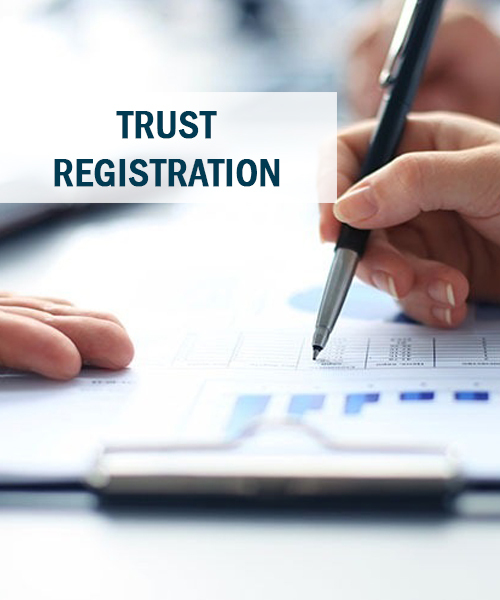 Here, we also take care of any statutory registration requirements which become applicable, subsequently. We maintain your daily accounting records, manage accounts receivables & payables, take care of your payroll preparation and processing and provide you with complete accounting solutions. We take care of all your statutory compliances and regulatory framework, from filing of periodic returns under various statues like Companies Act, Income Tax Act, VAT, Service tax, Excise, Customs, etc., to maintenance of statutory records as and when required. 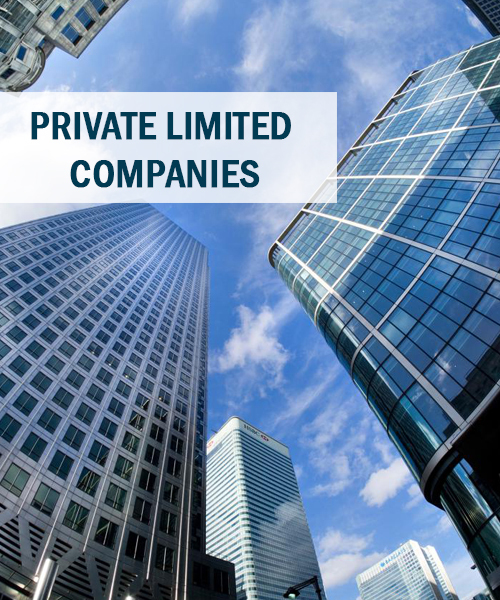 We satisfy all your requirements with respect to drafting of Company policies, employee contracts, Non-disclosure agreements, partnership deeds,contracts, MOUs, MOA & AOA, and various other agreements/contracts which you may require from time to time. Business Formation is the start of an incredible journey - a voyage filled with potential rewards and potential hazards. Don't start your journey into the business world without knowing where you're going and how to get there. 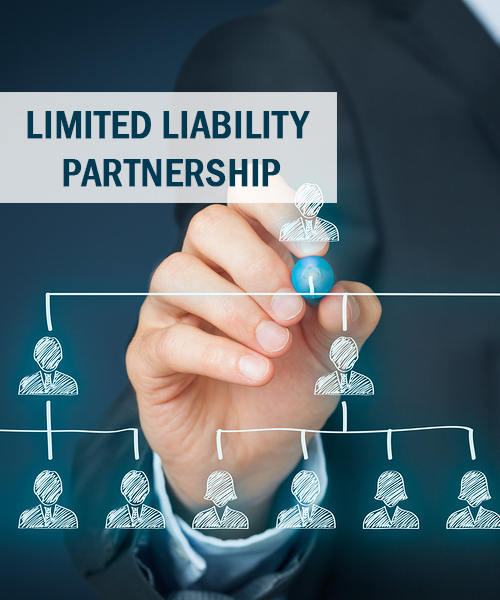 Even your choice of a business entity can have huge implications for your future. Launching a new business means that you'll be required to adhere strictly to the municipal, state and central laws, rules & regulations that govern your industry. We recommend the type of entity to start with, based on your specific / customized requirements and fulfill the registration formalities to commence business operations. 6. Formation of Trusts, Educational Societies, NGOs, etc.